The XVX NANO Replacement Tank is designed specifically for the XVX NANO e-cigarette. 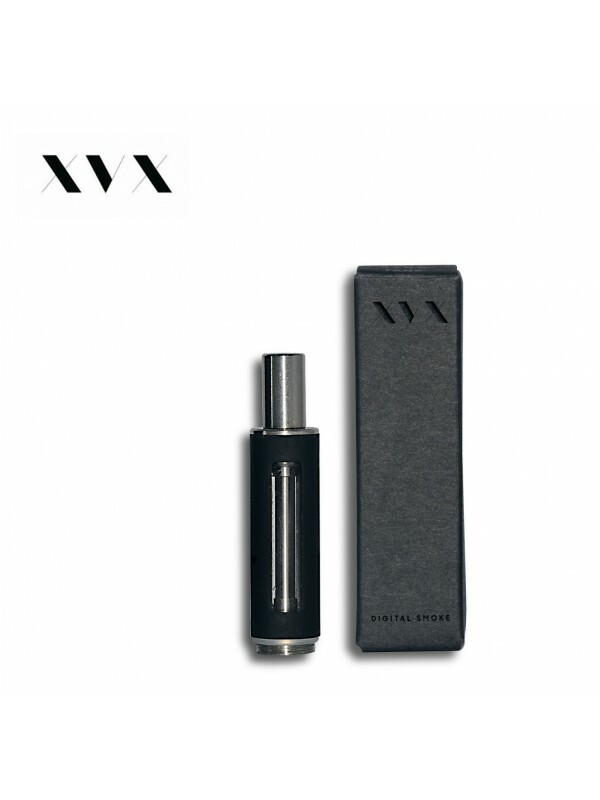 The NANO and all of its parts and accessories are made using high quality grade materials and tested by XVX for vapour quality. The XVX NANO replacement tank has a solid metal body and includes a coil which are also sold seperately, each coil can last up to 2 to 4 weeks even with sustained usage, however your tank should not require replacing. The coil/wick/thread on a vape pen is much like a car's engine or clutch, it really depends on how well it is treated to determine how long it will last, but with proper care they can last up to 2 months. We recommend the XVX NANO is best served with XVX E Liquids and this is backed up with the XVX guarantee. XVX E Liquid Ranges all come with a needle tip nozzle for precision filling of all tanks, including the micro NANO tank.